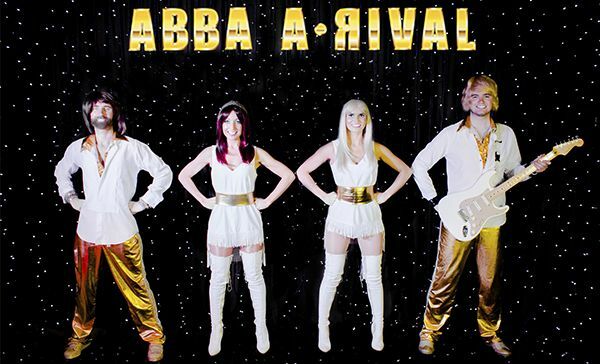 ABBA A-Rival are Scotland’s top Abba tribute, performing an explosive show packed with all your favourite ABBA hits, sensational singing and authentic costumes. One of the most glamorous young ABBA tributes out there, they bring back ABBA as they were in their heyday – gorgeously leggy, hot-panted 70s icons! (And that was just Benny and Bjorn!). They have toured all over the world including Russia, Israel, Canada and Europe with a team of West End-standard singers and musicians including founder member Leona Marie of BGT fame.